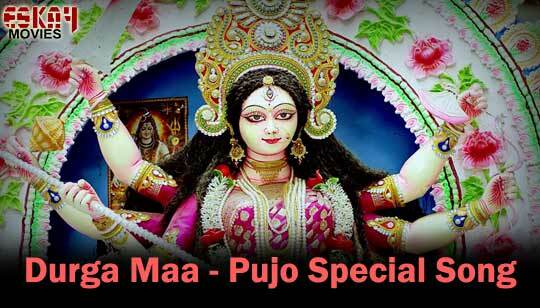 Durga Maa Lyrics by Akassh & Haimanti Durga Puja Special bengali Song 2018. Music composed by Akassh Sen And Bangla Pujo Song Lyrics written by Priyo Chattopadhyay. Starring: Parineeta Alo, Maha, Bappa, Apu, Sohini, Anantya And Adipto. This Video Song Location is Dhakeshwari Mandir In Dhaka, Bangladesh. মা গো জগৎ জুড়ে তোমার মহিমা ..
Maa go jogot jure tomar mohima..
Ashbe durga maa, Joy maa..